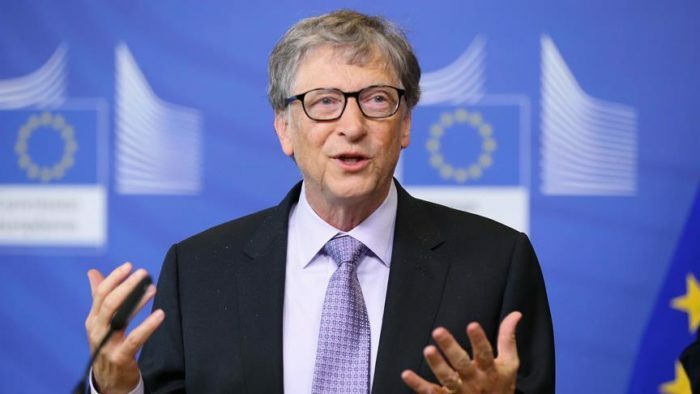 Davos, Switzerland, February 4, 2019: Leading energy conglomerate, Sahara Group is set to explore opportunities with Cherie Blair in a bid to enhance sustainable development in Africa through access to technology, education and food security. 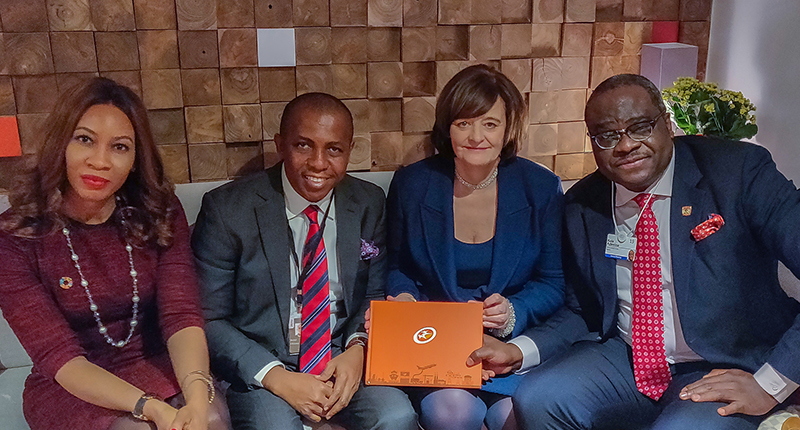 Group Managing Director, Sahara Power Group, Kola Adesina, Director, Governance and Sustainability, Pearl Uzokwe and Head, Corporate Communications, Bethel Obioma, met with Cherie Blair and her Omnia Strategy team in Davos at the recent 2019 World Economic Forum where both parties acknowledged the need for sustained collaboration and involvement of the private sector in the quest to leapfrog Africa into the Fourth Industrial Revolution. Speaking at the meeting, Adesina said Sahara Group, in line with its vision of bringing energy to life, was constantly seeking opportunities to partner reputable institutions in its quest to give wings to the aspirations of individuals and businesses in Africa. Mrs. Blair noted that Africa would need to embrace technology to accelerate development and create systems that will sustain transparency in business and empower the people, especially women. She added that a commitment to good corporate citizenship and focusing on the relationship between business and human rights is increasingly critical to not only companies but consumers and politicians. 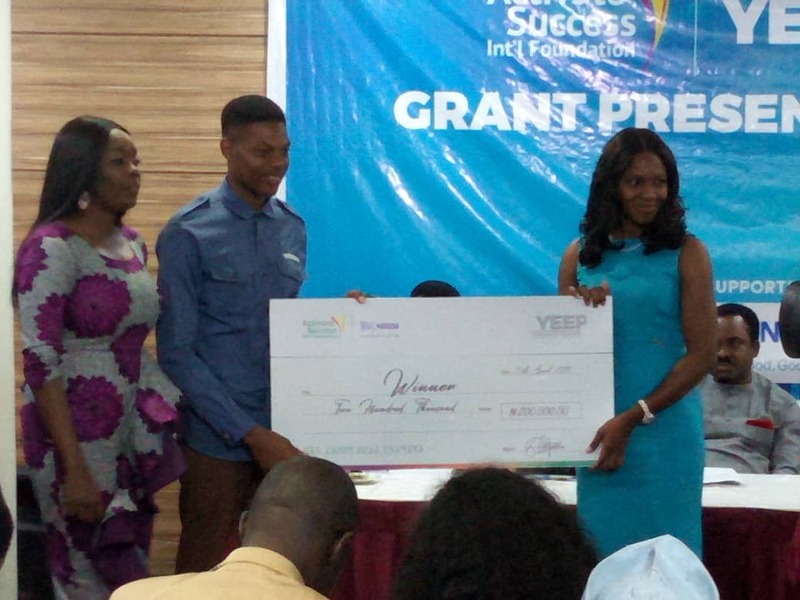 “I think technology plays a huge role in the development of Africa. We have witnessed a marked improvement in the ease of doing business since the inception of mobile money platforms in Africa. This has improved access to funds for small businesses and seamless payment for services without the intervention of middle men. Enhancing access to funds through technology is critical to achieving economic development and prosperity. I believe there are many interventions we can establish working with the Sahara Group,” Mrs. Blair said. 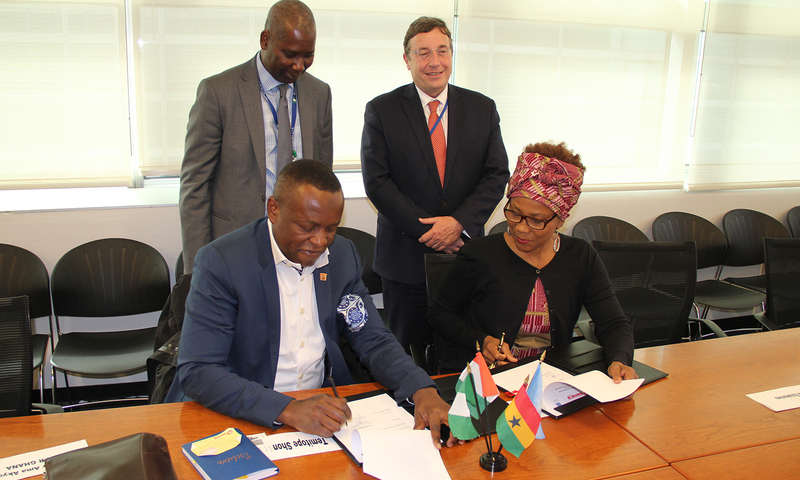 Mrs. Blair also said the fact that the development of mobile apps is becoming commonplace in everyday activities is indicative of the role technology can play in driving sustainable development in Africa. I have seen through my own foundation (Cherie Blair Foundation for Women) how mobile technology is helping farmers till the land better in Africa and find the best price for their produce using mobile apps. These apps are also being used to deliver primary health care options and information to mothers, making people healthier and more productive. Both parties will have follow up meetings to determine the terms of reference for the partnership amongst other deliberations.